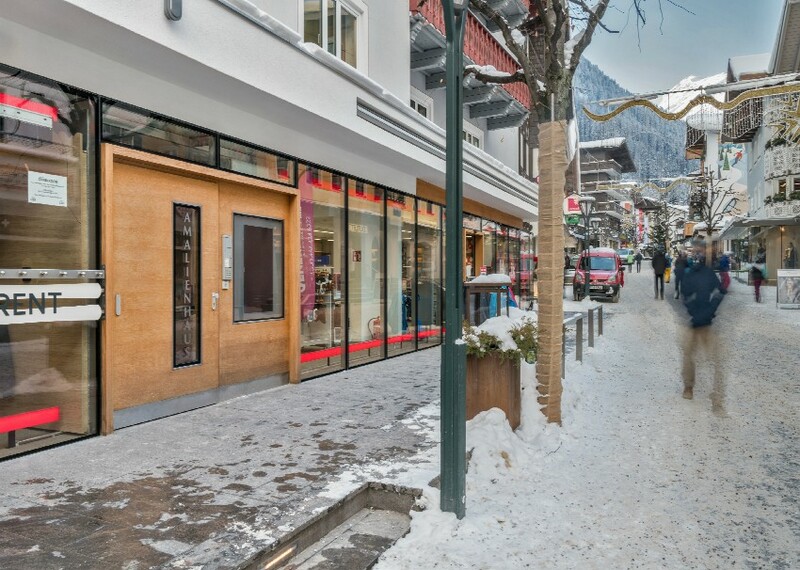 St Anton offers a great mix of traditional and contemporary boutique-style hotels with prices consistent with the resort’s popularity. 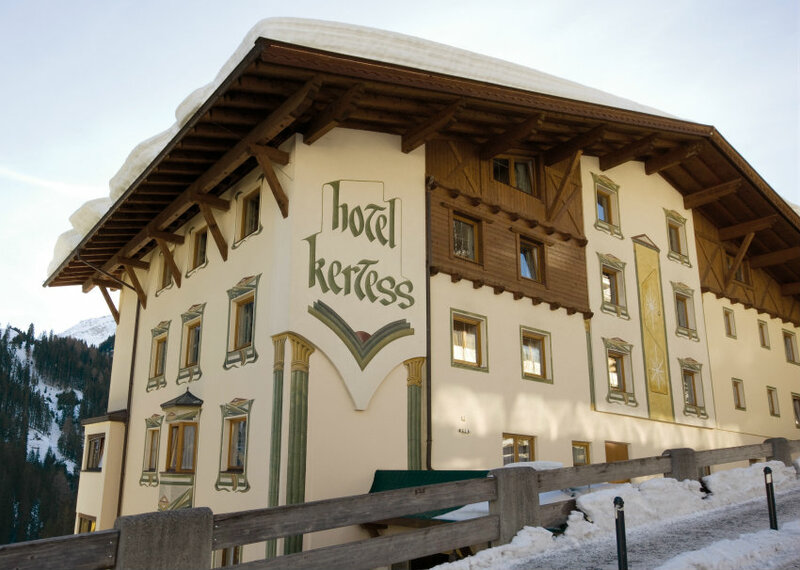 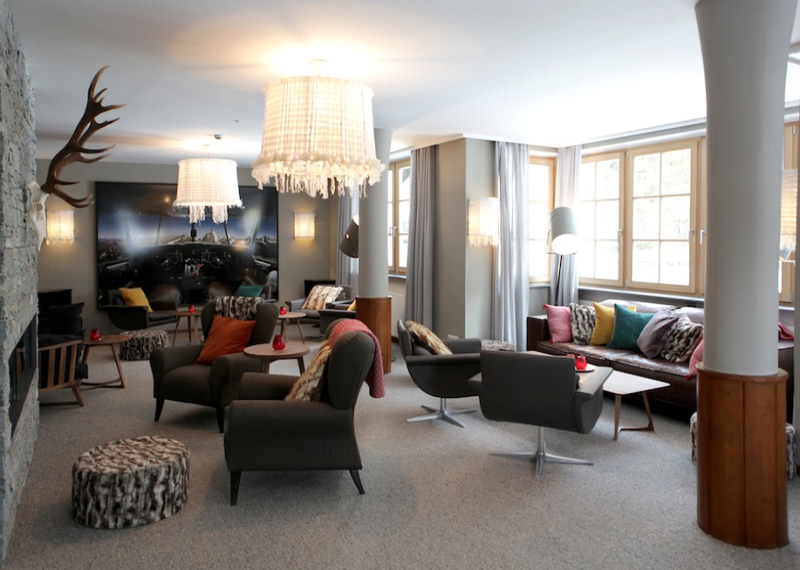 The 4*S Hotel Schwarzer Adler in the resort centre has been welcoming guests for over 400 years and is the perfect blend of traditional and modern, alpine design. 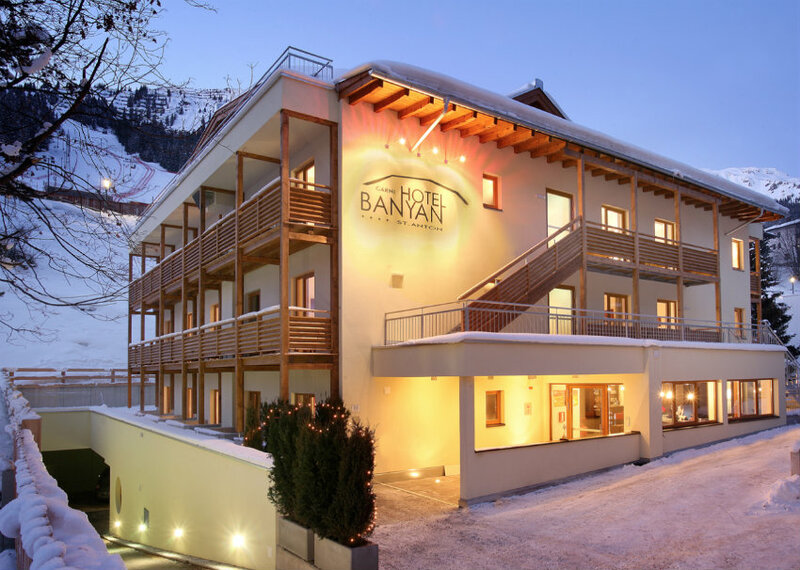 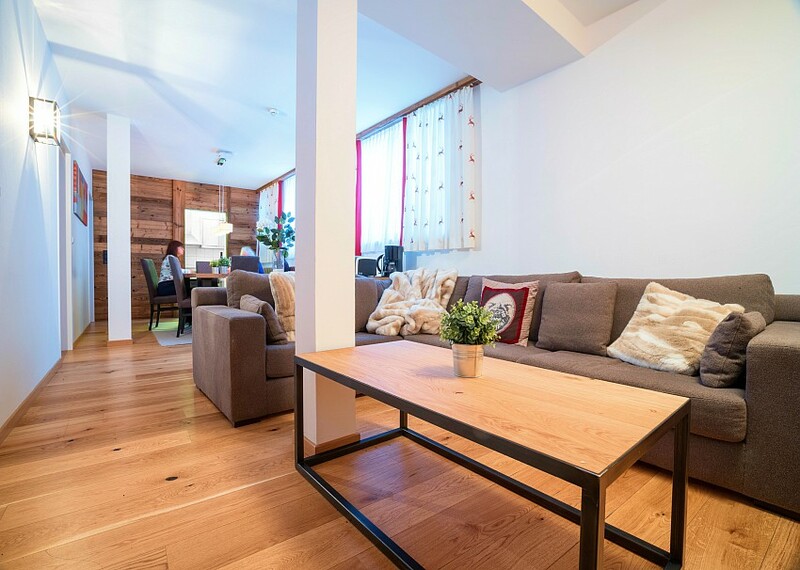 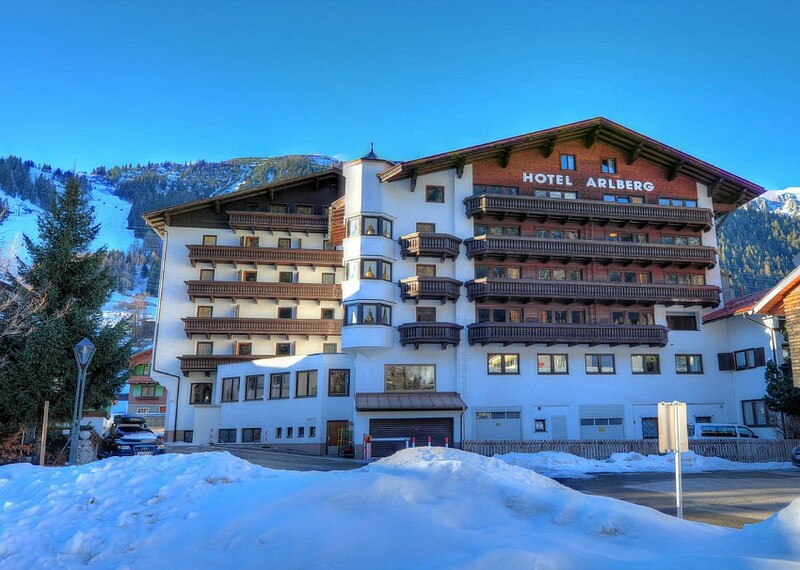 Other traditional hotels here include the 4* Hotel Post and 4* Hotel Arlberg with the Asian-inspired 4* Hotel Banyan (B+B, flexible stays) and boutique 4* Hotel Valluga offering a more contemporary feel. 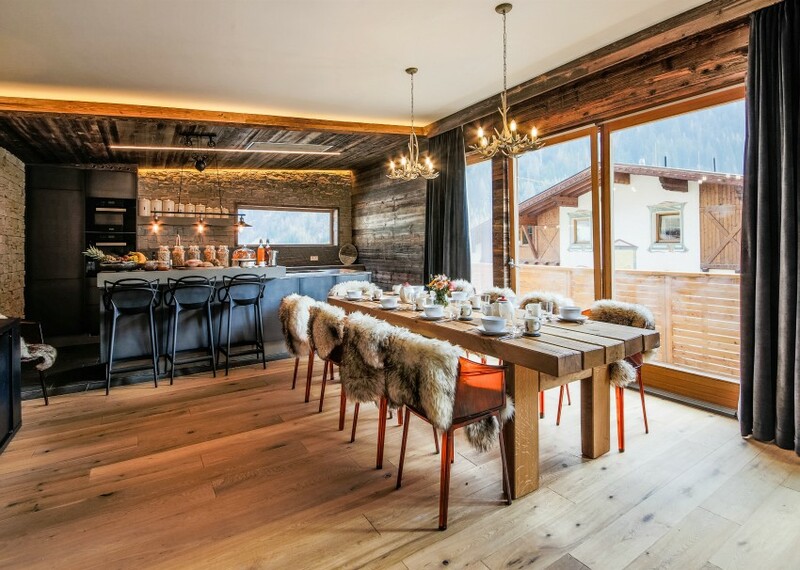 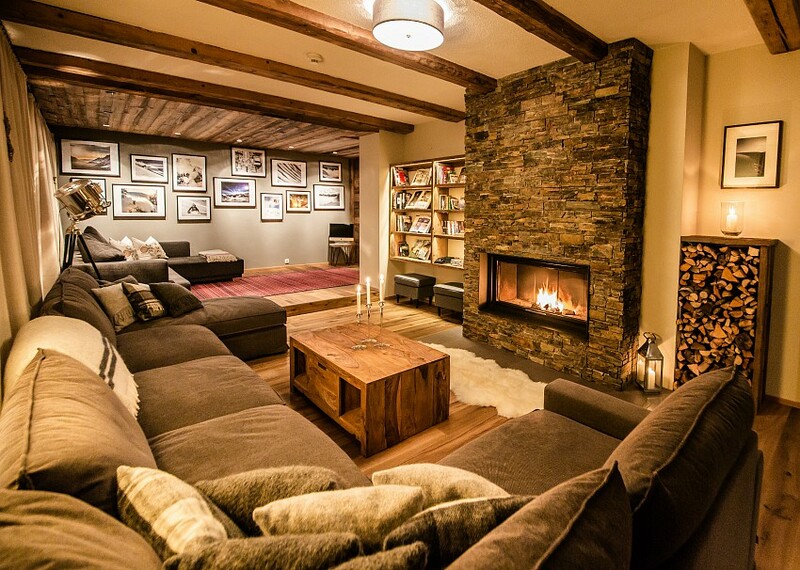 Top-end catered Chalet options include the 4* Villa Montfort (sleeps 20-24), Chalet Bluebird (8-12) and Chalet 53 (6). 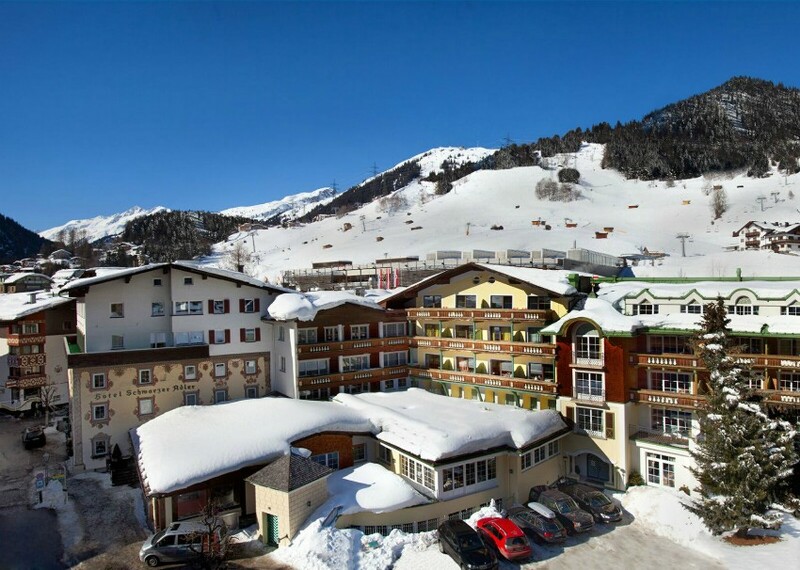 The Chalets Amalien Haus and Little Haus both offer short stays in the resort centre. 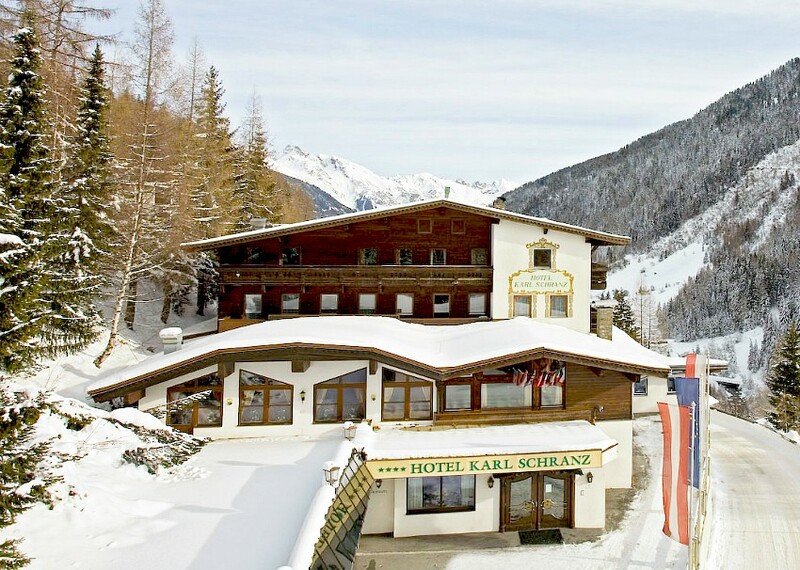 Please note that, given the popularity of St Anton, most hotels usually book out for 7 nights on a Saturday-Saturday rotation with limited short stay availability.